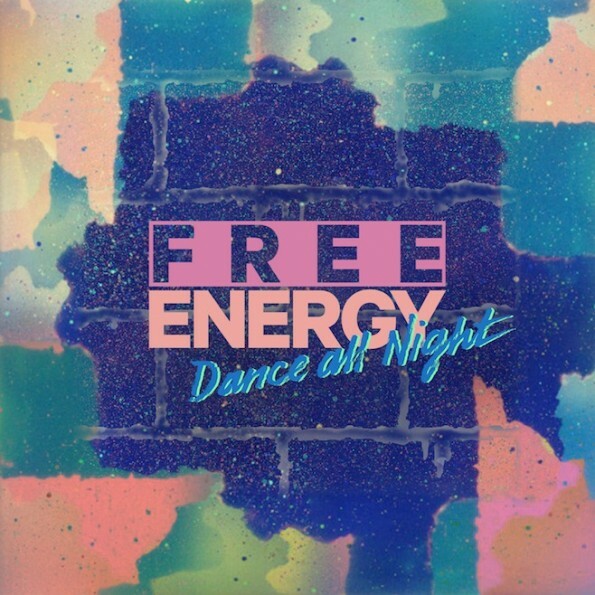 Free Energy – "Dance All Night"
For only being formed about four years ago, Free Energy has gained a lot of attention and fans. This explosive indie band was first shot into the spotlight after releasing their debut album Stuck on Nothing back in March 2010 and Rolling Stone magazine including them in their best new bands of 2010 article. They also had other mass media exposure, such as appearing in The Late Show with David Letterman and opening for Weezer. Free Energy is based out of Philadelphia, Pennsylvania and boast a more traditional approach to the indie scene. "Dance All Night" is their latest single from their upcoming album Love Sign, which will hit the shelves on January 15, 2013. "Dance All Night" takes a departure from a majority of indie trends we see these days, such as elaborate synth progressions and effects. When you first listen to the track, it starts off like any typical rock song. A simplistic rock beat, a nice guitar riff, and a stabilizing bass cue up the vocals to begin to serve the meat of the tune. At times in the background, subtle synths pop out along with minimalistic electronic effects coupled with a piano. "Dance All Night" is a fantastic easy-listening piece of work that you can listen to on any feel-good day. It's surprisingly catchy despite being so traditional compared to today's standards. If there is an indie band you should start listening to, Free Energy is it.